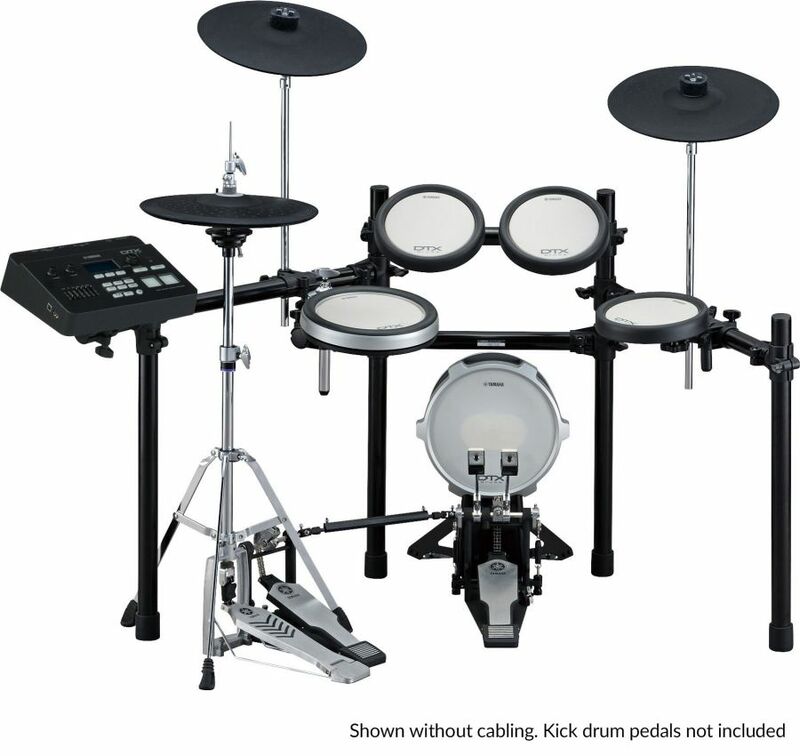 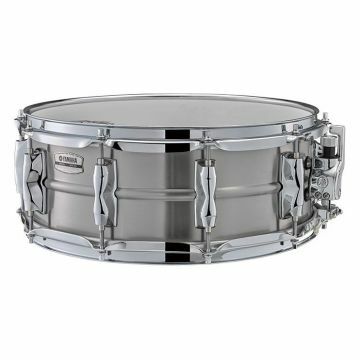 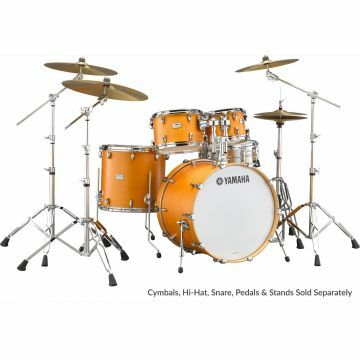 With stunning sound quality, excellent playability and the ability to load in your own samples to truly make a unique and custom drum kit, the DTX720K is the perfect home drum kit and a great alternative to an acoustic kit for recording and performing. Combining the superb playability of the DTX-PADs, a real hi-hat controller and natural drum sounds, the DTX720K is a brilliant drum kit both for home practice, recording and on-stage performance. 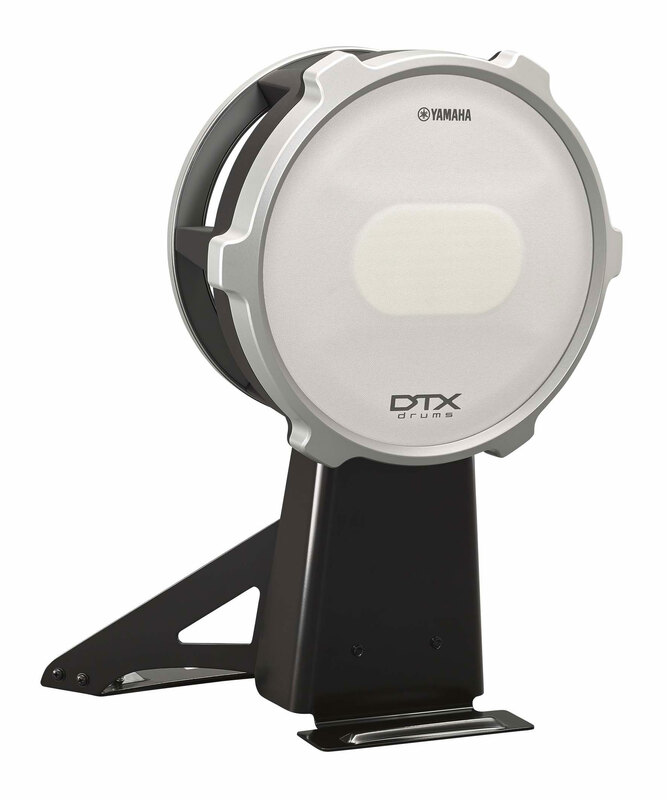 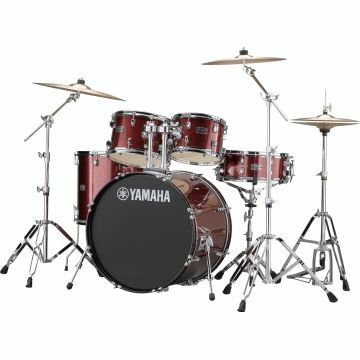 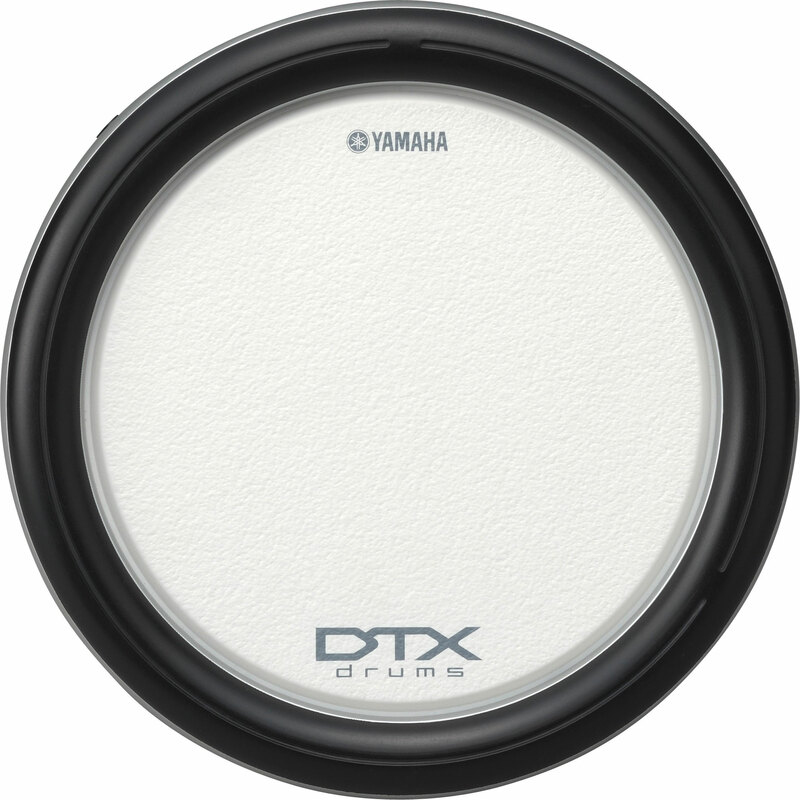 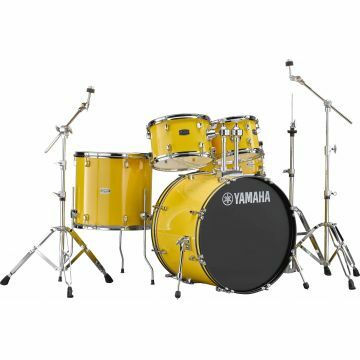 The DTX720K features a total of 1,396 sounds covering a broad spectrum of instruments including a great selection of Yamaha acoustic drum samples from our Oak Custom series kits, as well as a range of percussion and effect sounds. 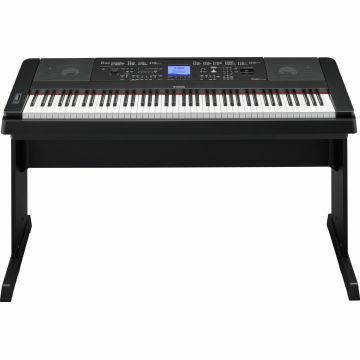 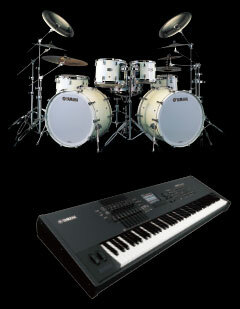 It also contains a wide variety of sounds from our world-class MOTIF XF synthesizer. 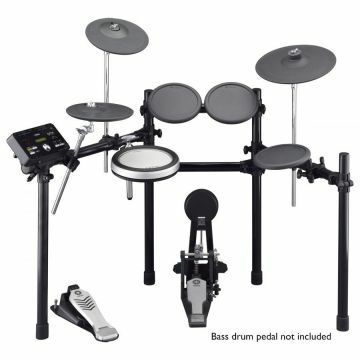 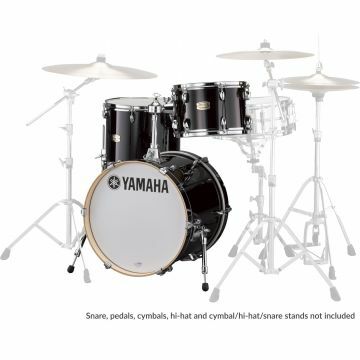 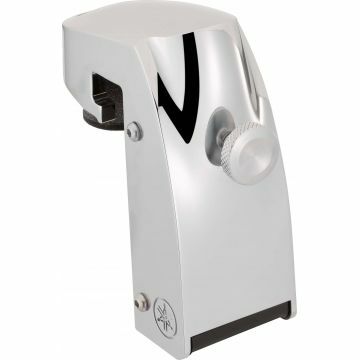 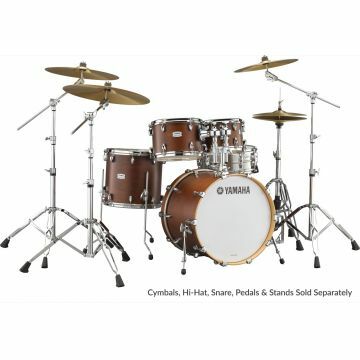 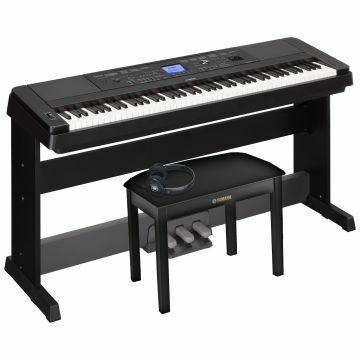 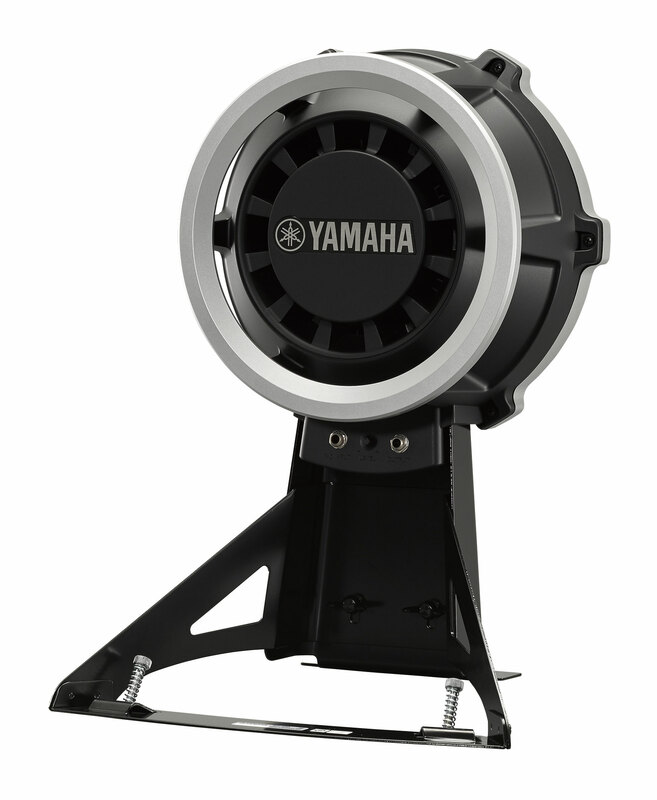 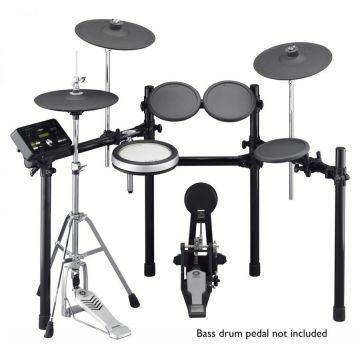 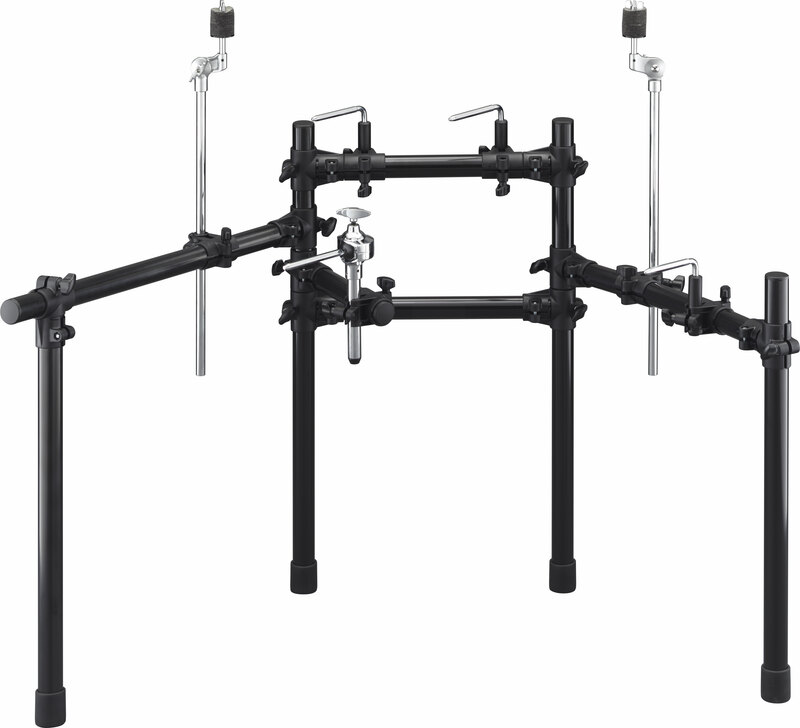 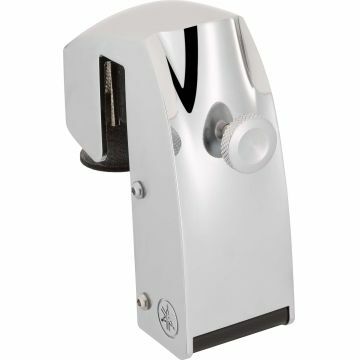 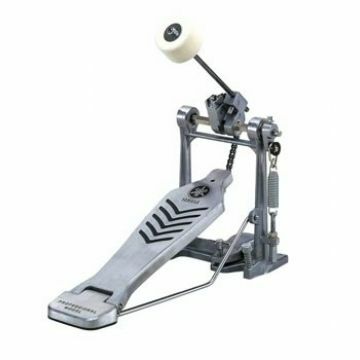 This full-fledged hi-hat system consists of a pad that sets onto the supplied hi-hat stand - the same type of stand you'd use in an acoustic drum kit. 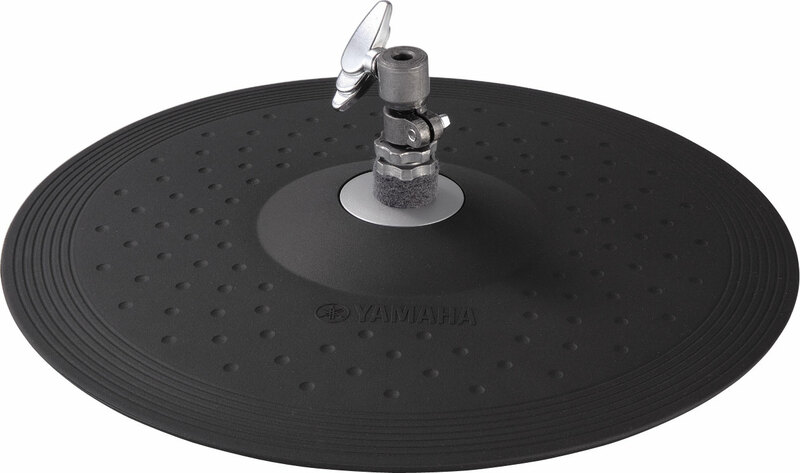 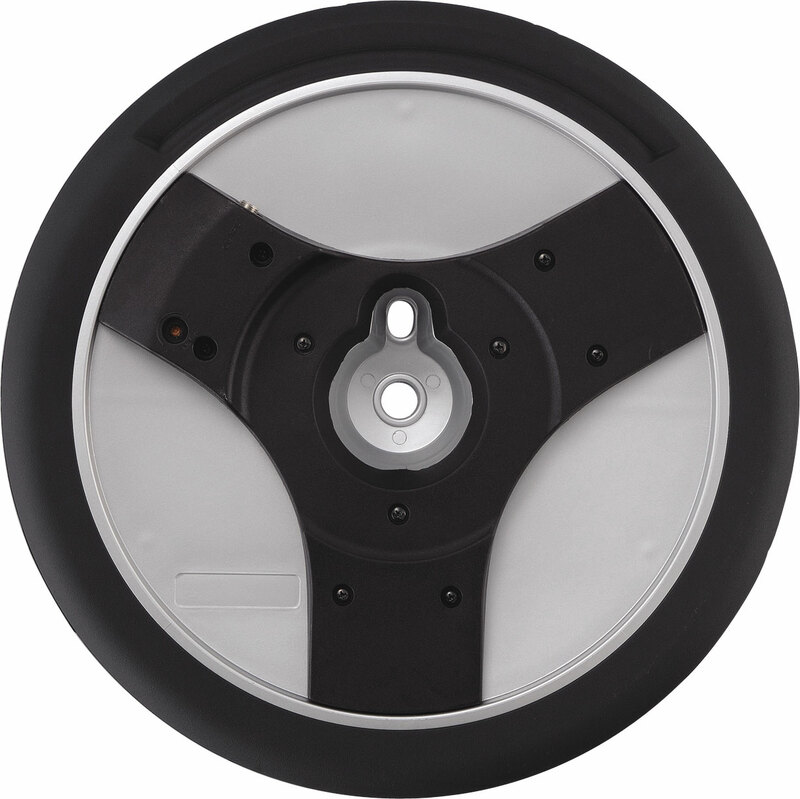 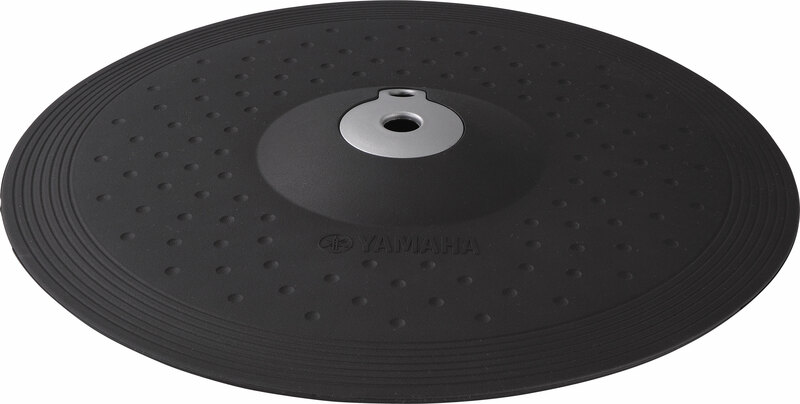 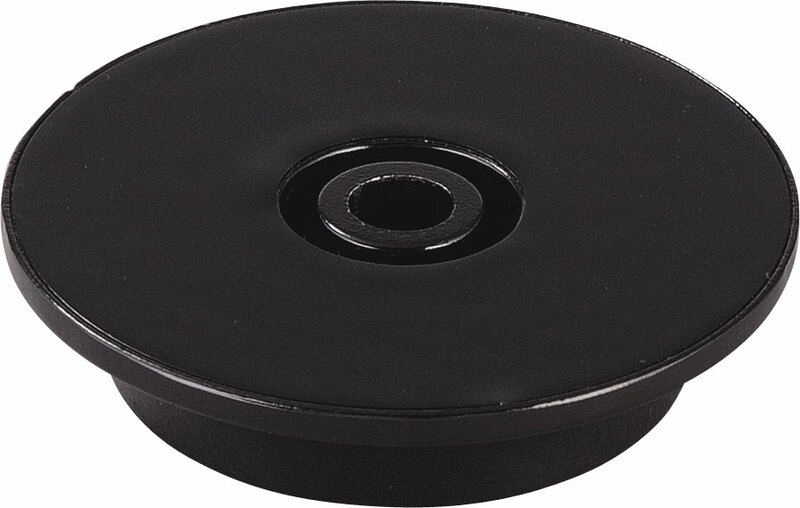 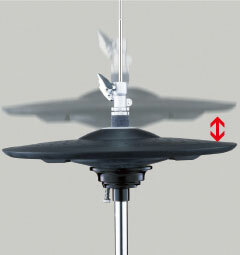 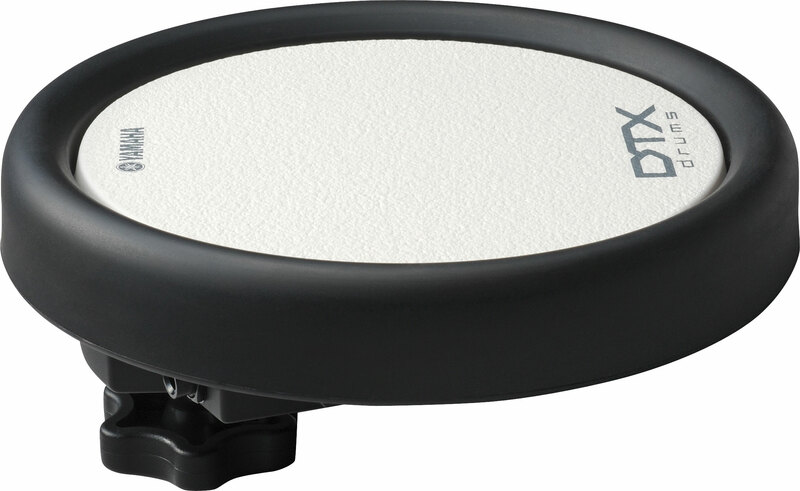 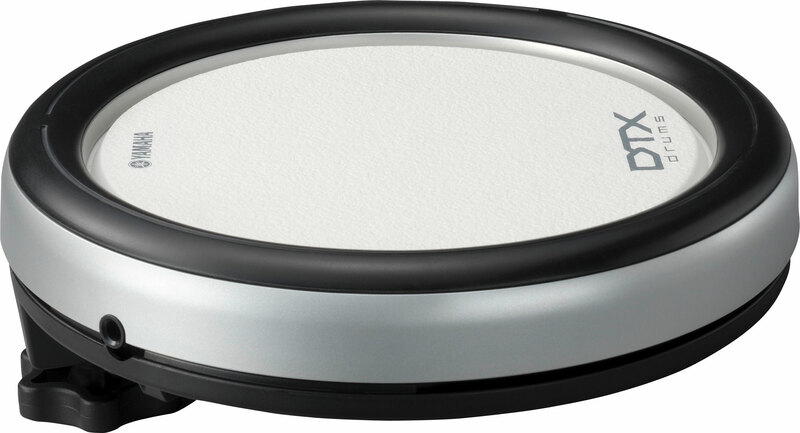 This hi-hat pad system can play both open and closed sounds as well as a foot splash. 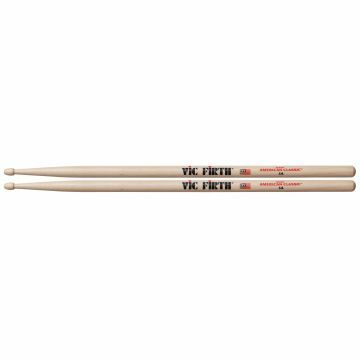 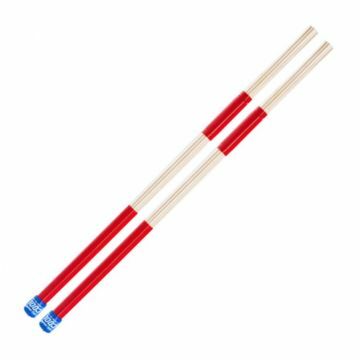 It has a dual zone design with of edge and bow sections which add to its realistic feel and playability. 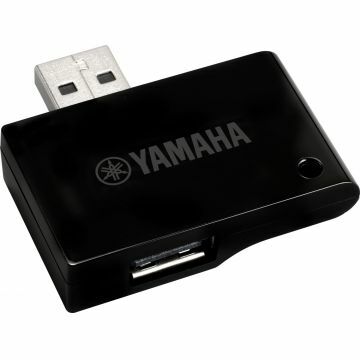 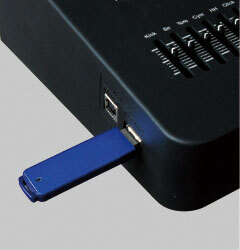 Using a USB memory stick, itâ€™s easy to add your favorite sounds (in WAV or AIFF format) to the DTX700. 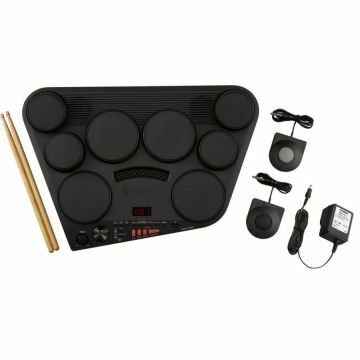 Once loaded, you can edit and assign the voices to pads to create your own, truly custom drum kit. 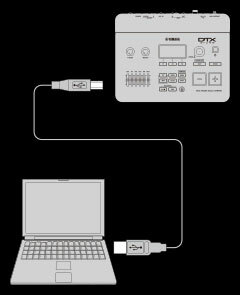 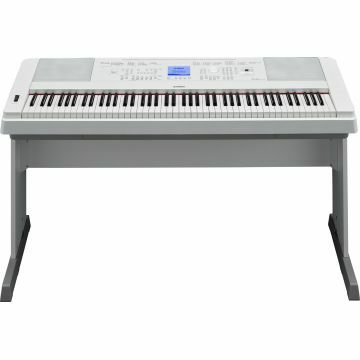 The DTX720K easily connects to a computer via a USB cable (sold separately) making it a great choice for recording MIDI data into a DAW or for playing a VST sound source. 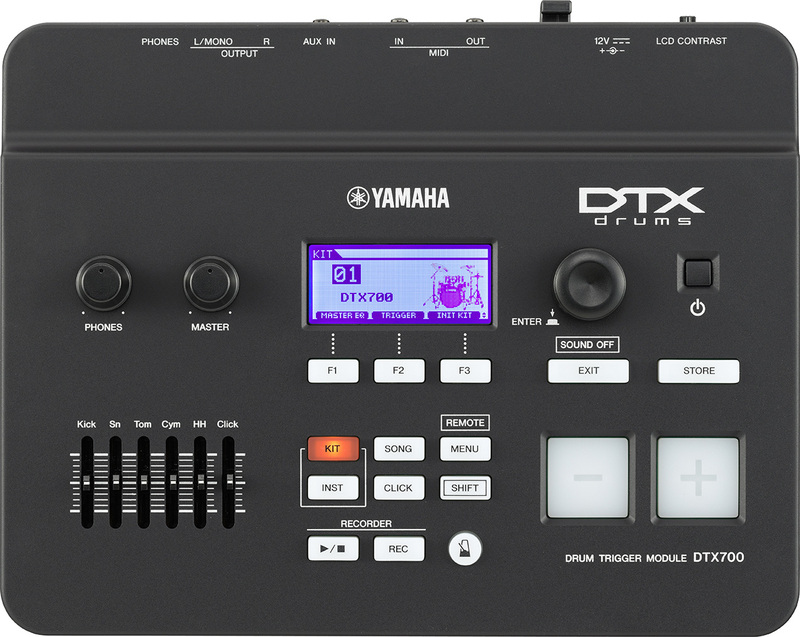 And, using the main outputs, you can connect the DTX720K to your audio interface to capture its audio - no microphones needed. 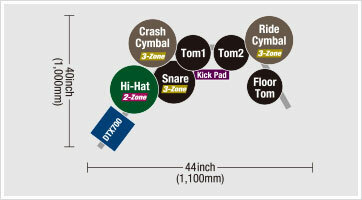 We've included Steinbergâ€™s excellent Cubase AI so you can start creating music right away.